We're planning to take $1000 worth of gold and silver jewellery from India to USA. Do we need to declare it on the CBP form? 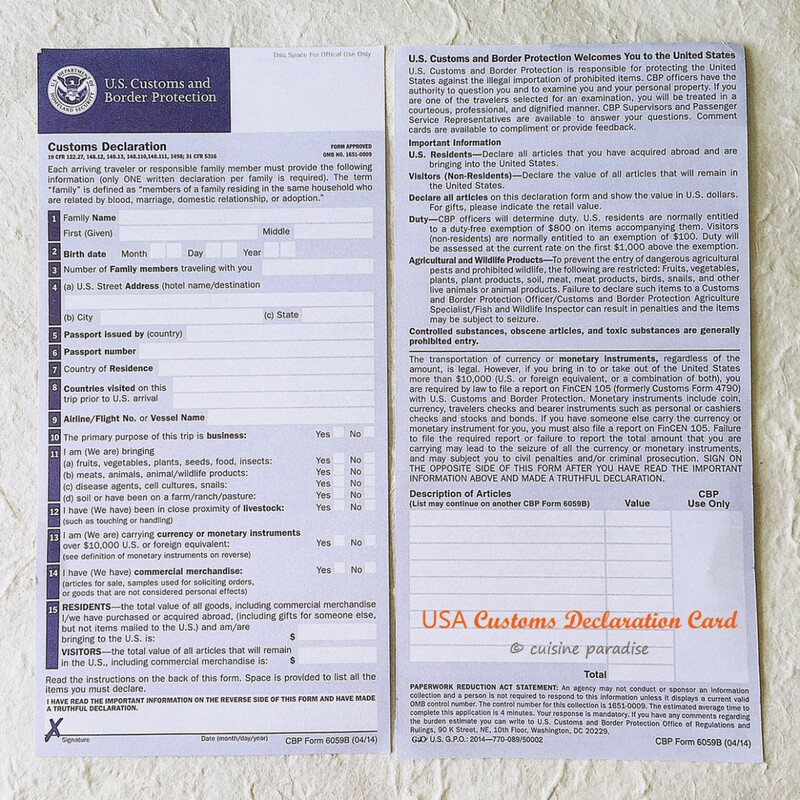 Some blogs says that the monetary value should be declared only if greater than $10000, but the CBP form says you have to declare everything and can waive only $100 if you come as a visitor. Please help us regarding this. I am very much confused. If it needs to be declared should i declare in the left(Point no 15) or right side(Description of articles) of the page. I think you are confusing goods with cash (or its equivalents like Bonds or Cheques) in excess of $10,000. Gold bullion will be different. If you have "jewelry of gold and/or silver" those are "goods", my understanding is that if you are visiting the U.S. for 72 hours or more you are allowed to bring up to $100 worth of goods duty-free. If the value of the gift exceeds $100, you will be required to pay duty. You should declare everything and let Customs sort out any duty that may be required, even if you think the value of the items might be less than the duty-free allowance. But you should still declare it, even if you might owe nothing. If you do not declare something when you should have, you may be subject to significant fines and possibly seizure of the goods. Not the answer you're looking for? Browse other questions tagged usa air-travel customs-and-immigration india gifts or ask your own question. What are the rules for taking electronics and other expensive gifts from the USA to the EU? Can I carry a watch as a gift in my carry-on luggage when flying from Kolkata to Chennai?